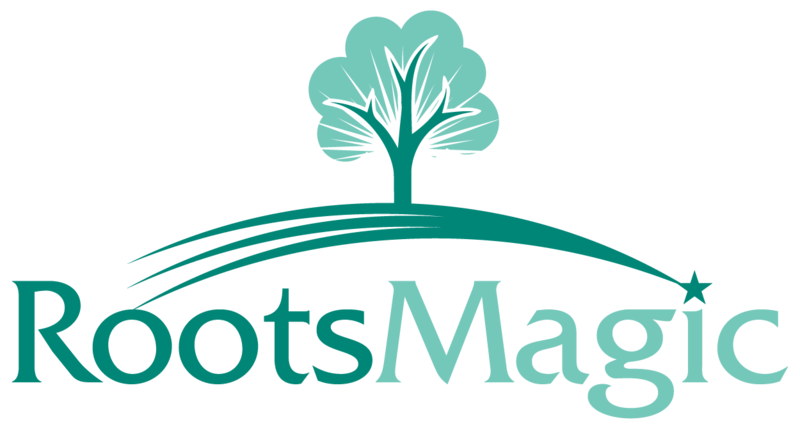 Every time I start RootsMagic it asks me to register again. You have to do a right-mouse button click on the RootsMagic icon and then look for a menu item that says Run as Administrator. If you don't find that then click on the Properties menu and then in the window that opens find the Run as Administrator checkbox and make sure to put a checkmark in the checkbox.